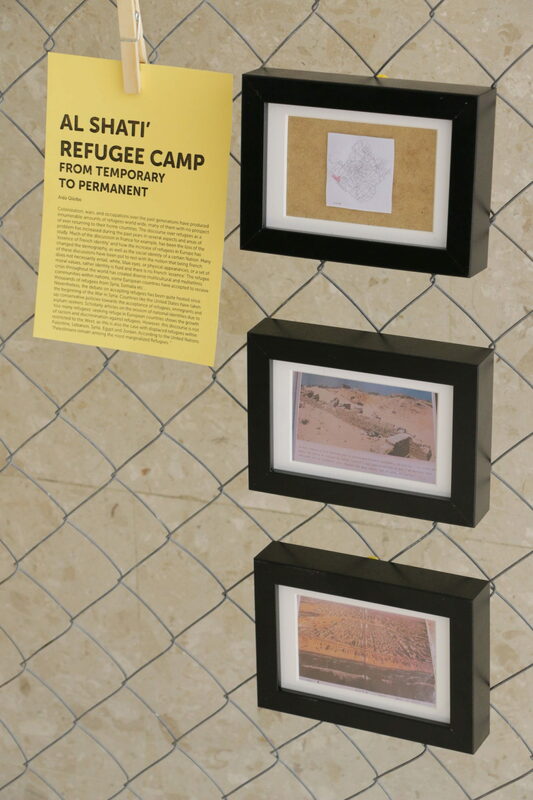 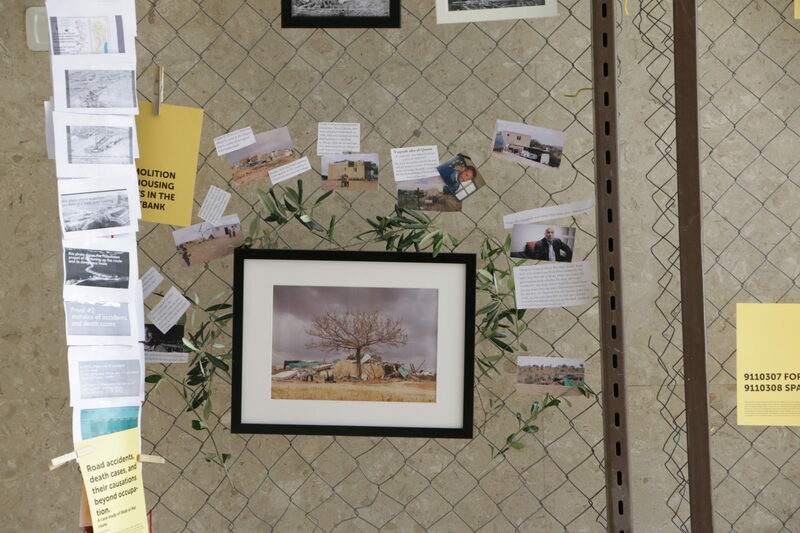 This student exhibition offers theoretical and practical reflections on the relations between the study of the space of architecture/built environments within the area of International Humanitarian Law (IHL) and Human Rights (HR). 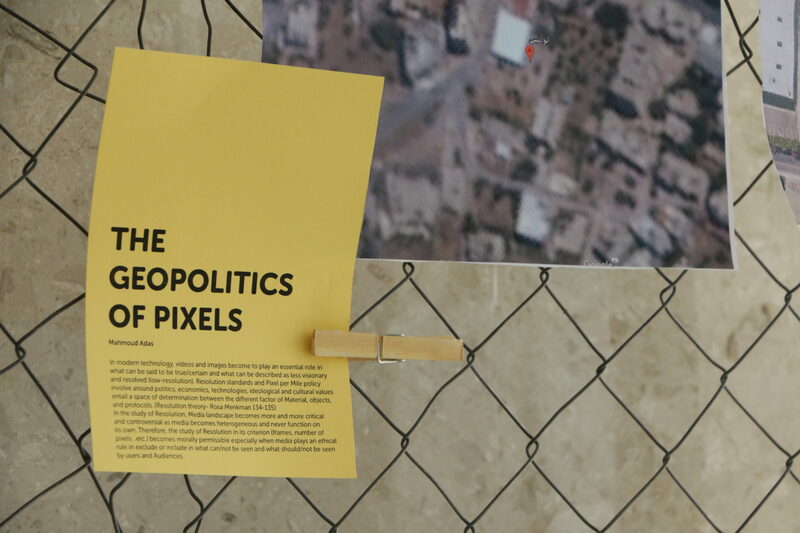 It deals with the evidentiary and epistemological role of architecture as an instrument to investigate legal controversies within their distinct spatial dimensions. 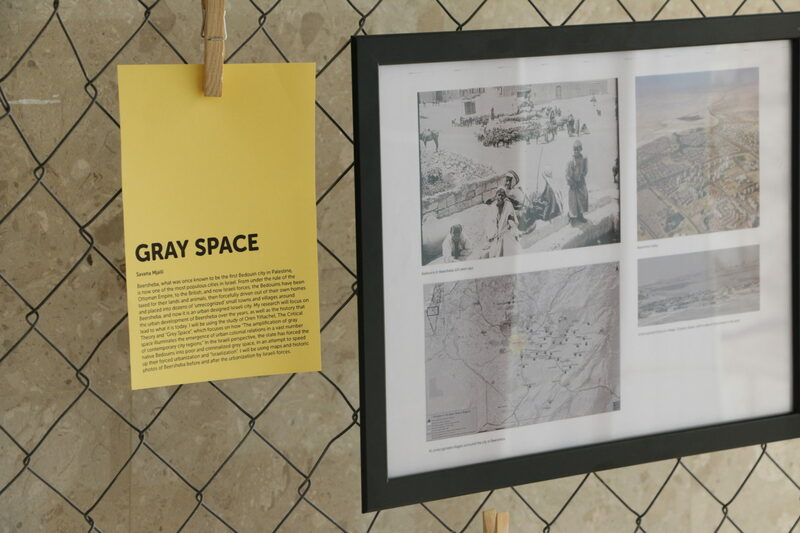 In an age where warfare is mostly waged within urban settings, the role of space and architecture can be used as evidence within the different forums of international justice as well as a source of knowledge by which political events, processes and history can be reconstructed and analyzed.